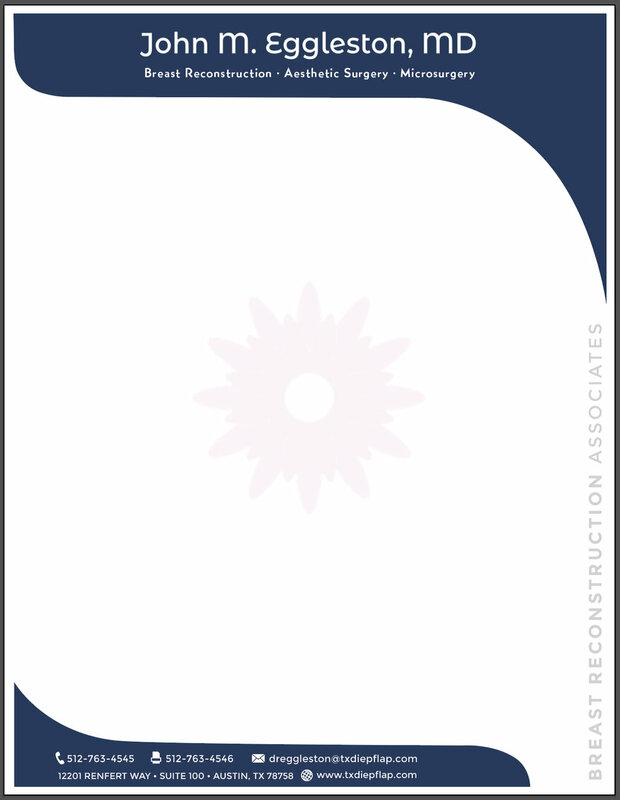 Navy blue is a descriptive term that is not as technical as we usually use in print. Pantone® is the industry standard that allows for much tighter specifications. 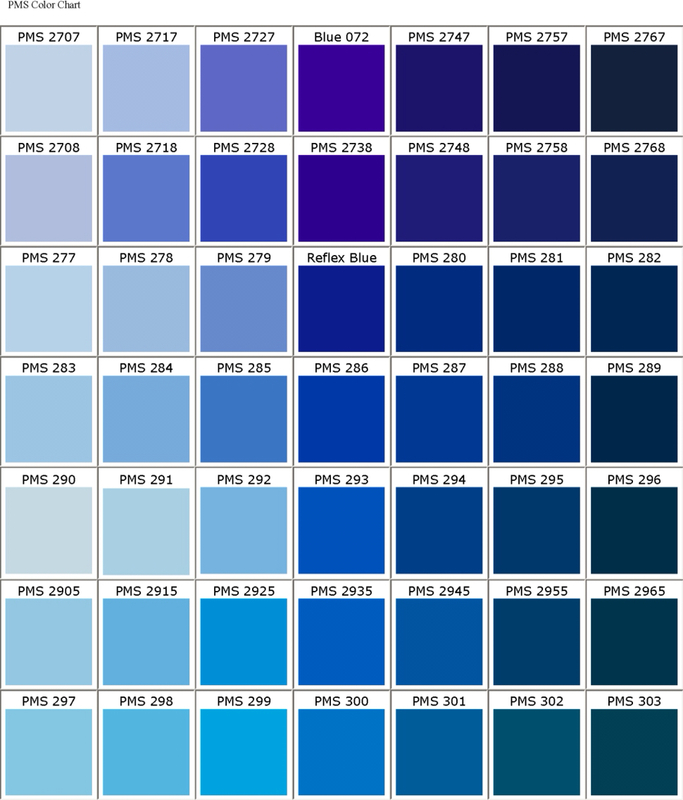 Also, we all see colors a bit differently so wanted to provide you with some choices. 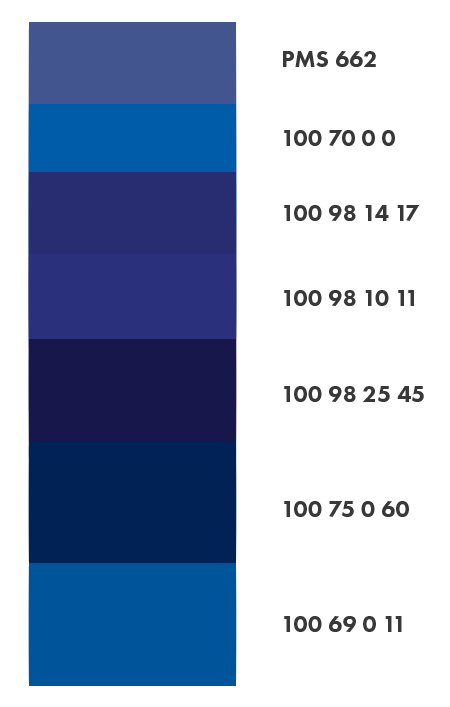 Below are some color charts with a range of blues to choose from and the chip for the color I used.